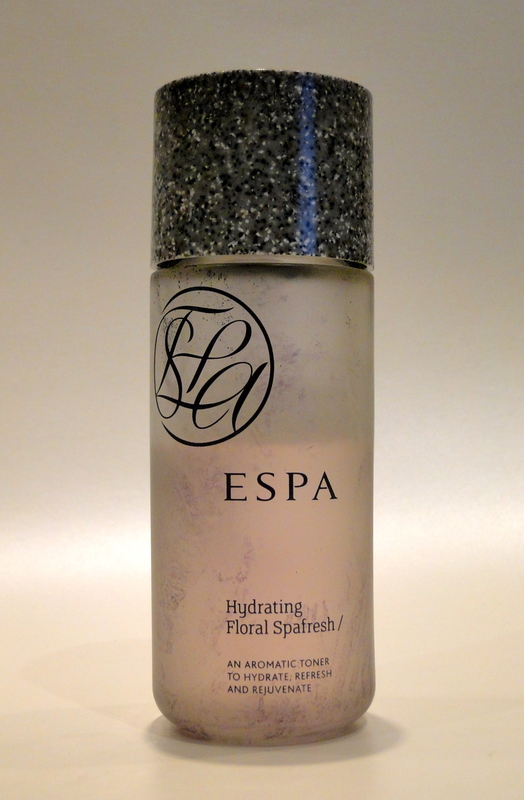 Oooh, I do love ESPA – my mother used to always have a couple of bottles of ESPA goodness in the bathroom when I was little, and those were the bottles I wasn’t to touch. As you can imagine, I used to creep in and smear myself with the decadent oils and potions, thinking that she would never guess. Spoiler alert – she did. 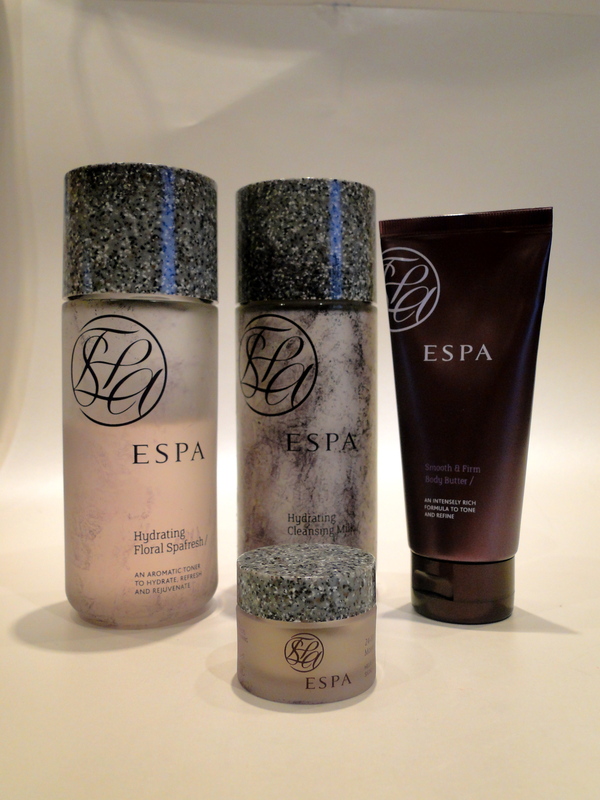 So, now having a big bag of ESPA which is all mine is such a treat! The Luxury Collection really is just that – four of the most divine products all packaged in a beautiful leather wash bag. Look at them peeking out – adorable! 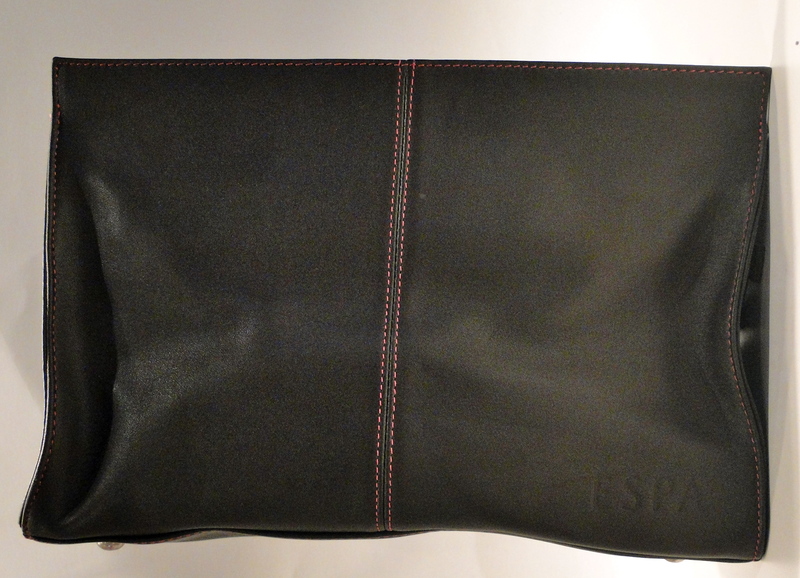 I should probably also mention the lining of the wash bag (I’m a little obsessed with it) the outside is a beautiful rich brown, whilst the inside is shocking pink! 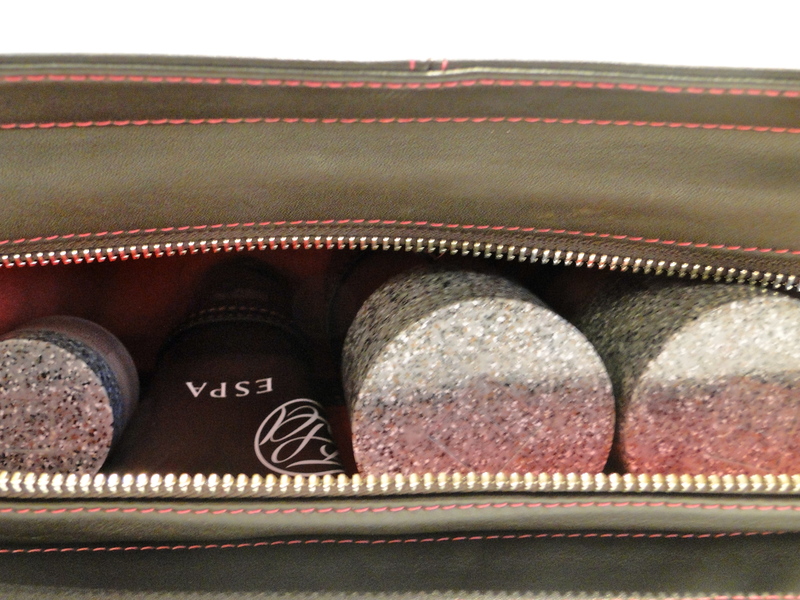 The wash bag is a great size (especially for taking to the gym and for weekends away) and it includes the most ingenious little leather strap which keeps all the bottles secure as well as a zip pocket. Inside are four of the most delicious products – Hydrating Cleansing Milk, Hydrating Floral Spafresh, 24 Hour Replenishing Moisturiser and Smooth & Firm Body Butter. I should probably mention that somewhere in the mail, the lid of the Floral Spafresh was loosened, and the pretty purple tissue that everything came wrapped in transferred dye onto the glass bottles. Hence my slightly marbled looking Cleansing Milk. Not to worry though, nothing inside was touched! First up is the Hydrating Cleansing Milk. 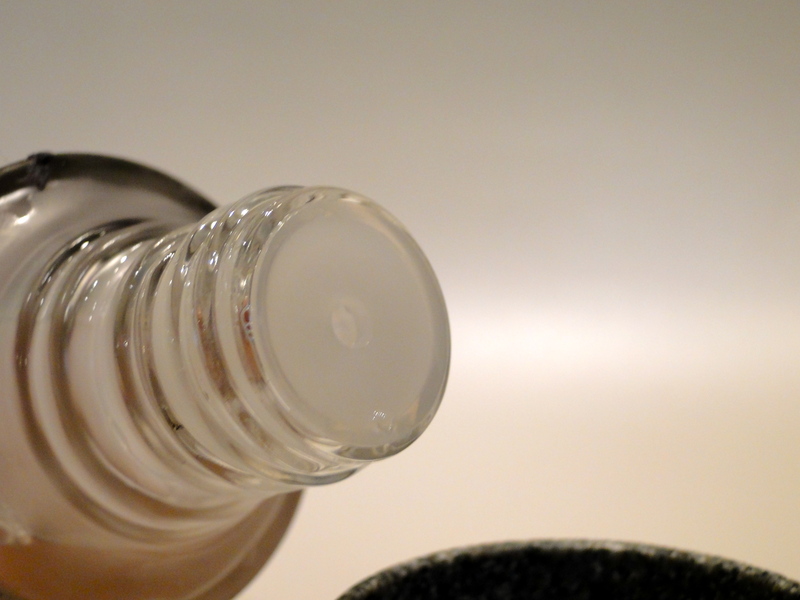 Packaged in an imposing glass bottle with a screw top lid, this is one of those products you want to display. I can’t get over how generous these bottles are – 200ml, so I will be enjoying this for quite a while to come! The cleanser itself feels just wonderful – I cleanse first with a foaming cleanser (usually in the shower) and once I’m out I dribble a little onto a cotton pad, and swipe over my face, neck and décolletage. It feels wonderfully cooling and soothing, and it calms down any redness I’m suffering from. 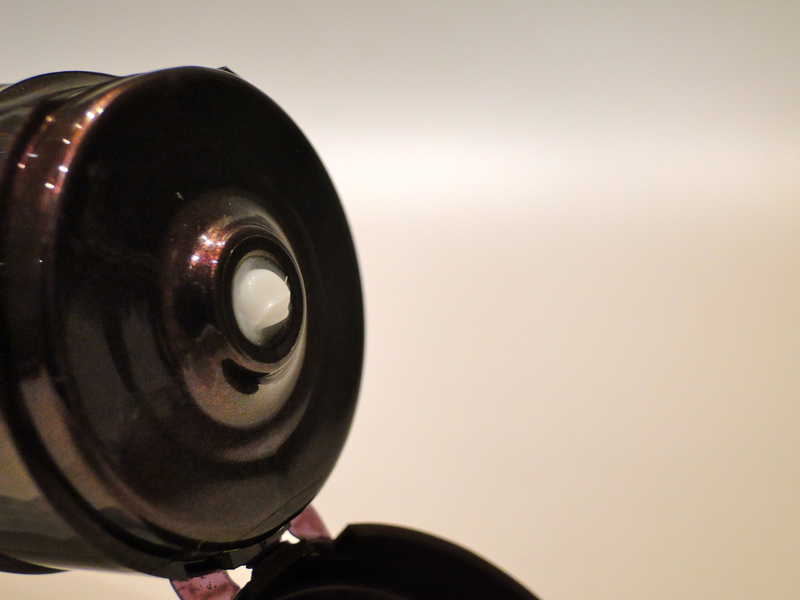 It has a light floral scent, and it is just perfect for getting every last bit of grime off, without feeling like you’re stripping your skin. Once I’m done with the cleansing process, I follow up with the Hydrating Floral Splash. 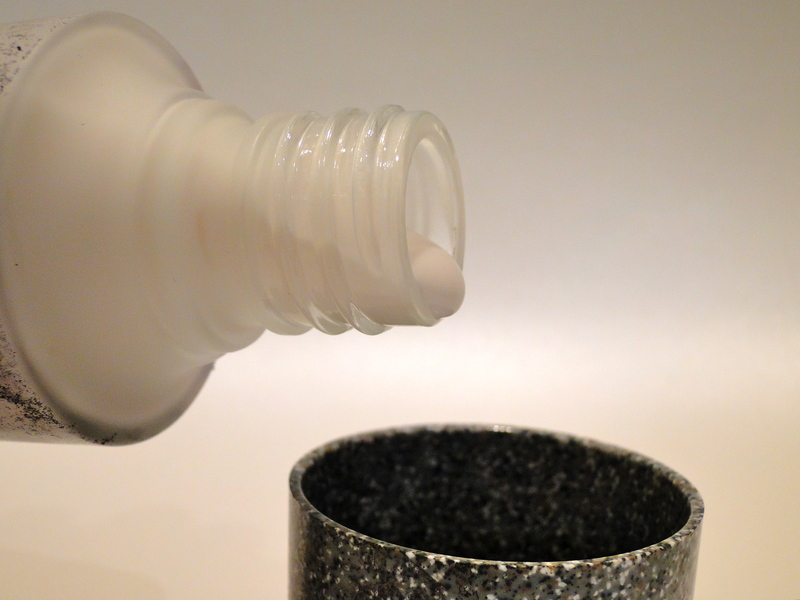 In the same 200ml bottle as the cleanser, I pour a little onto a cotton pad, and swipe over freshly cleansed skin. The product has the consistency of water, and I keep it in the fridge so it’s super refreshing to use. 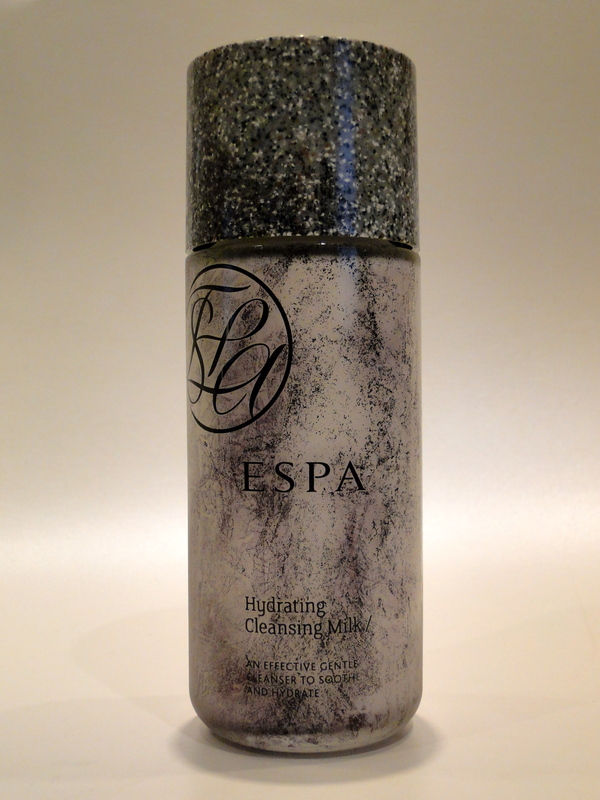 It has a gorgeous floral scent, and once I’ve used it, my skin feels toned, but thankful not tight. After enjoying a wonderfully thorough cleanse and tone, my at-home mini facial is completed with a generous dab of 24 hour Replenishing Moisturizer. 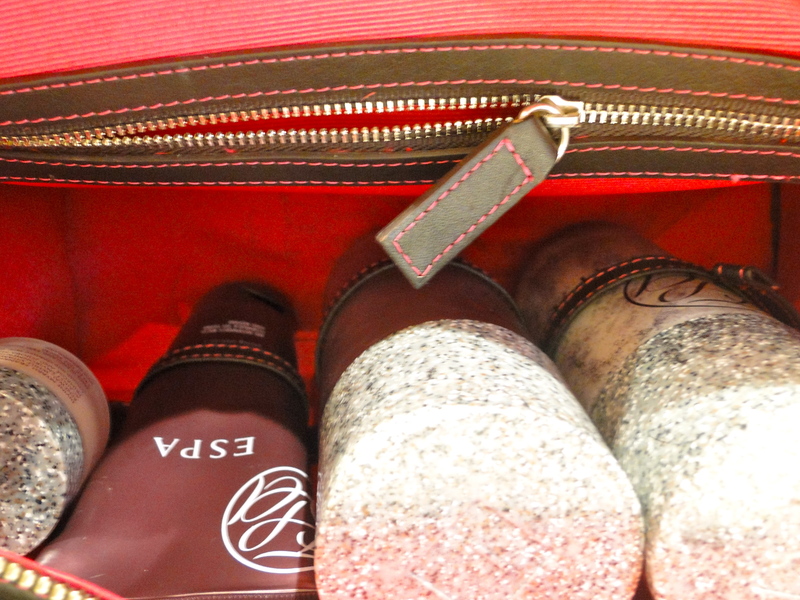 The pot is quite little, but it is just perfect for toting to the gym or for travel. 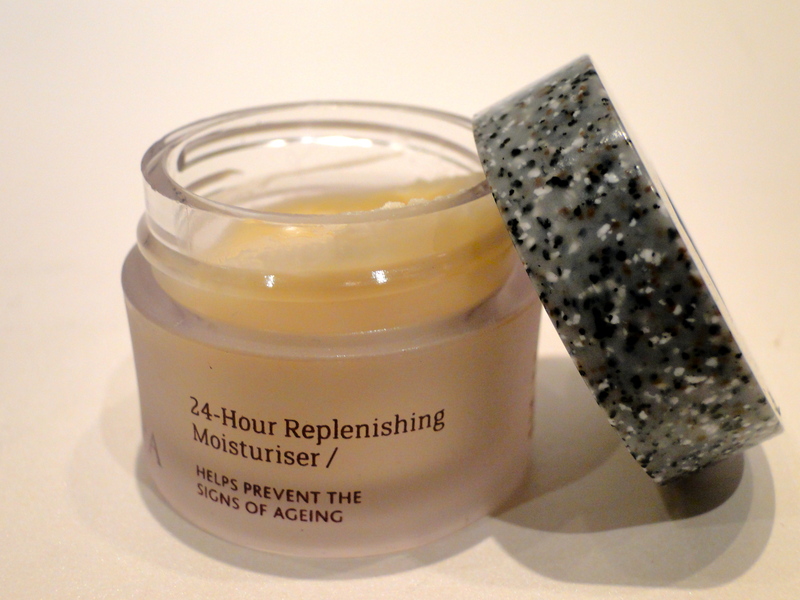 The formula is so luxurious and thick – it borders being a balm, but it sinks in quickly, and my skin feels so lovely after using it. 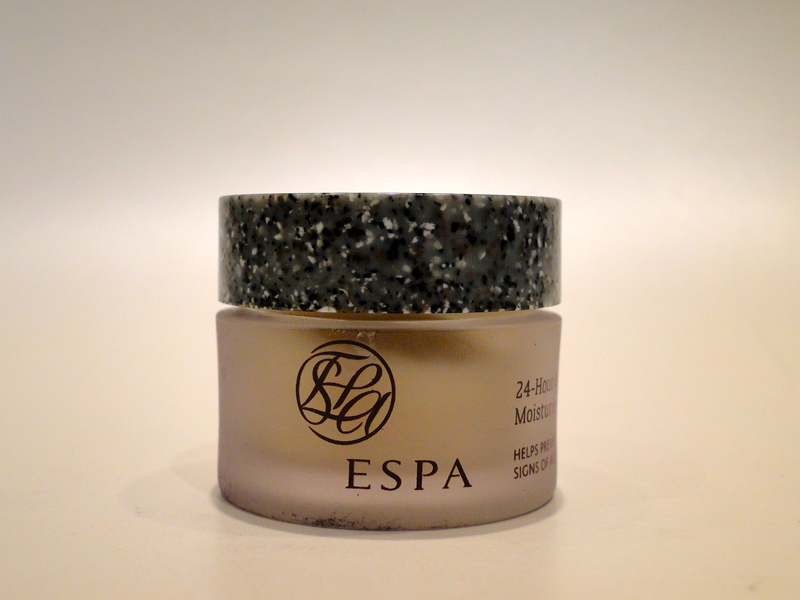 Since my skin easily dries out in winter weather this is a perfect addition to the kit. So once my face feels all pampered, I can move onto keeping the skin everywhere else feeling gorgeous. 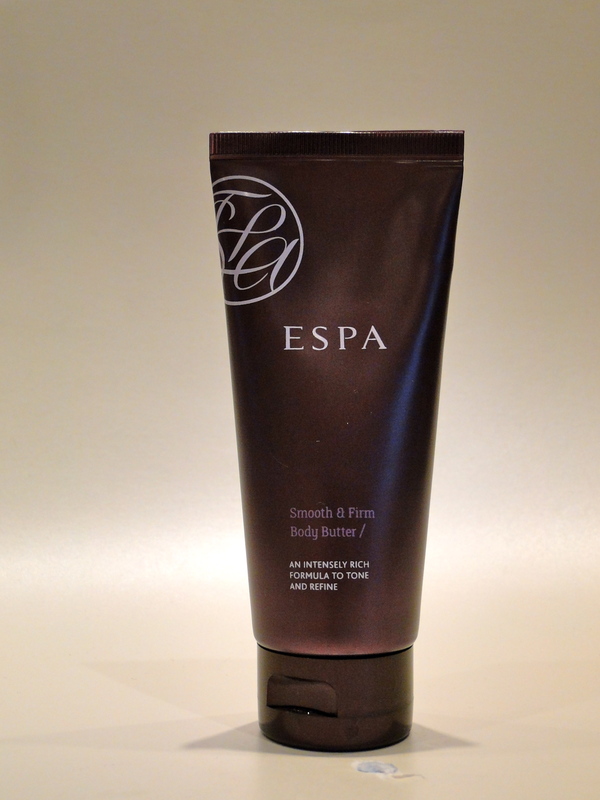 With the Smooth and Firm Body Butter, no rough skin stands a chance.